Creamery Station is happy to be making it’s New Hampshire debut at Harlow’s Pub and we want YOU to be there with us! Two full sets of music starting at 9:30pm and we will have A Case Of Space on liquid liquid projections. All for only $8. See y’all there! ??? 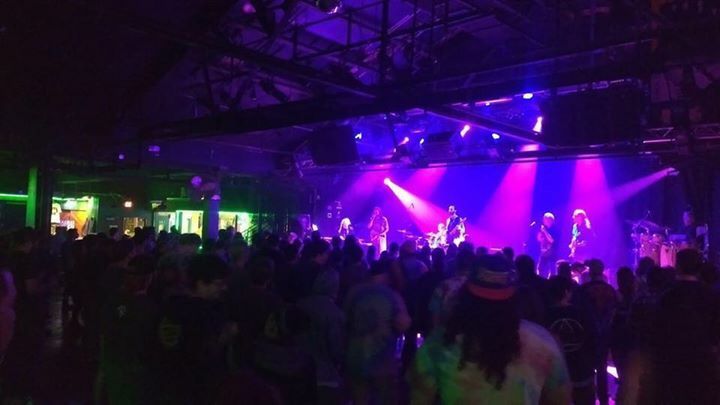 “In just over 3 years, with close to 300 shows under their belt, the band has evolved into a powerhouse on the scene with a unique sound the people can’t get enough of! Within this relatively short time, the band has risen through the ranks – having done shows with national acts such as Twiddle, Keller Williams, Melvin Seals & JGB, John Kadlecik Band, Max Creek, Pink Talking Fish, Roots Of Creation, & many more.